Dice ce sis episcopatvs Anverpien sis. 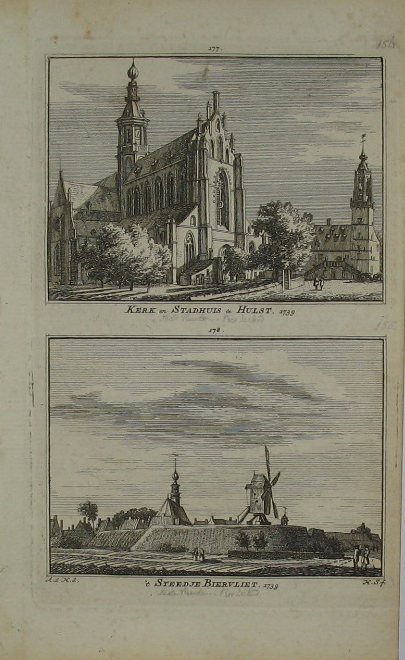 From : Le Grande Theatre sacre du Duche de Brabant. Second part. 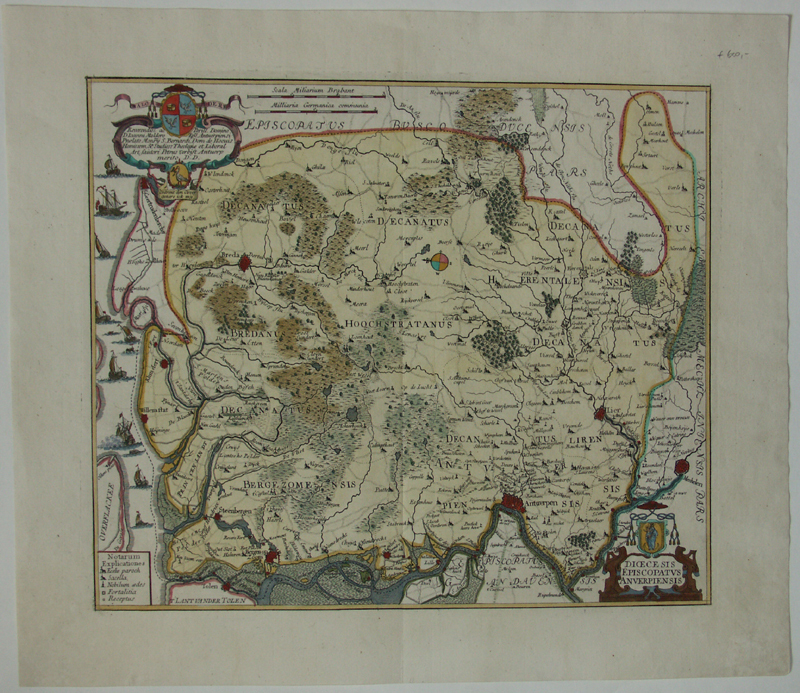 A rare map which is not found in all versions of ‘Le Grand sacre..’. Verso blank.